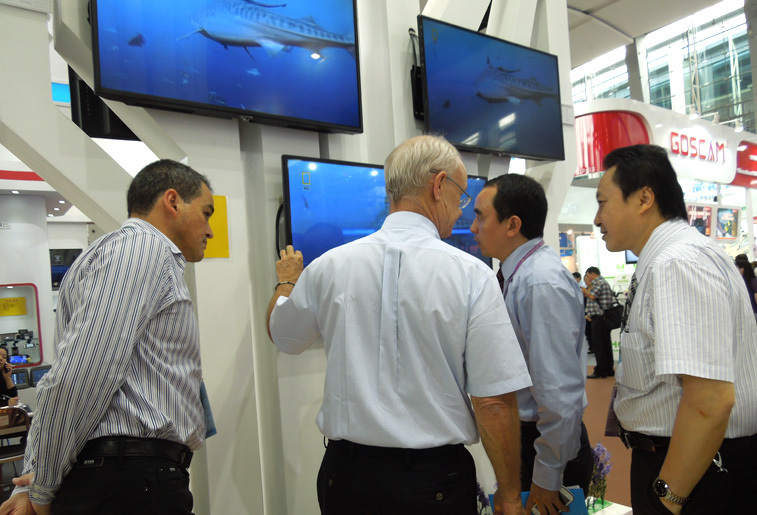 The 114th Autumn Canton Fair was held on Oct 15-19 as scheduled at Pa-Zhou Exhibition Center. 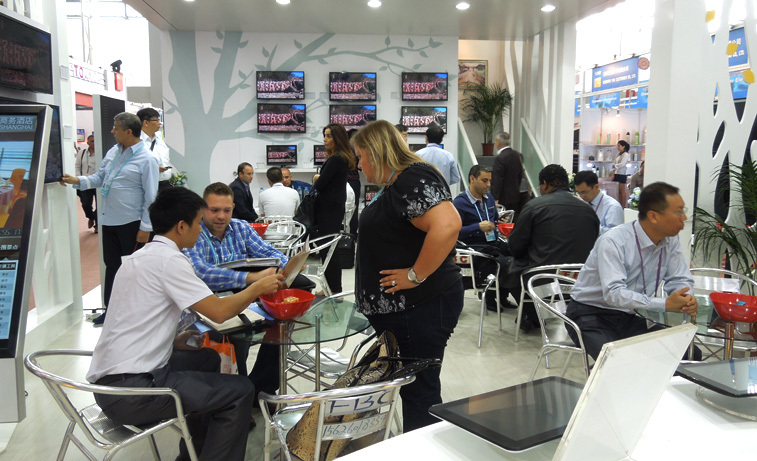 This was the top level and the biggest international trade events in our country at present. 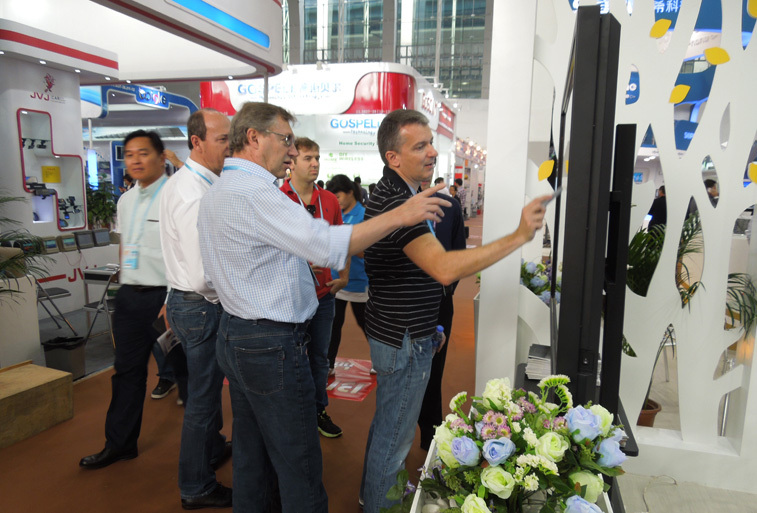 KTC brought flat-panel TV and tablet PC new products to attended current Canton Fair and got great results. As usual, the "unique" design of our booth was still the highlight of fair. The second-floor of booth set up VIP room and staff bar counter, which made the booth unique. 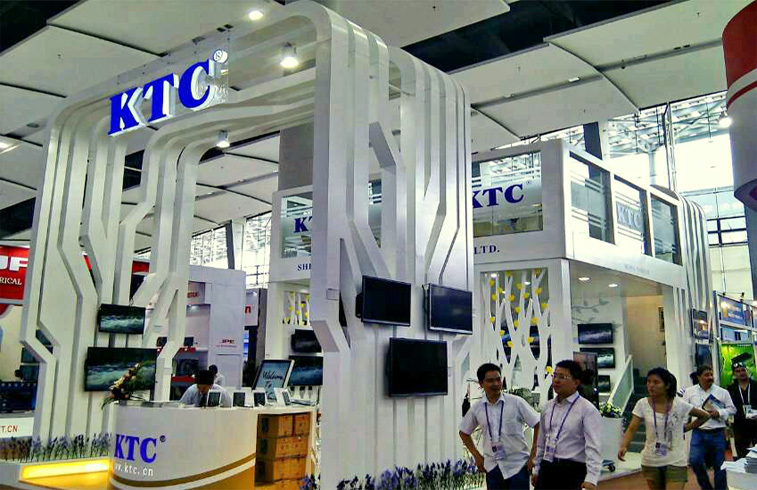 KTC displayed all series TV products and new tablet PC in this fair. All TV model were made by our company, with various styles and best quality, have improved in the design of appearance, adopt fashion drawing process, narrow frame and glass base, beautiful appearance made many professional customers love it. 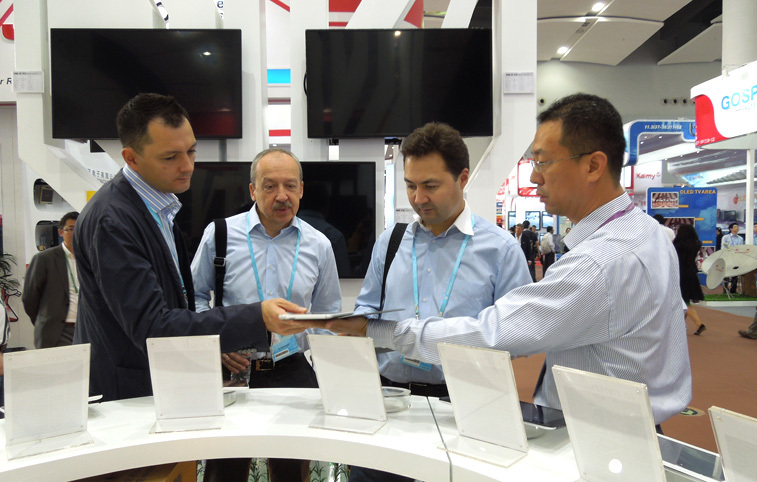 In the tablet PC respect, our company displayed 8 inches series products, got customer's attention and love with its high cost performance and beautiful appearance. 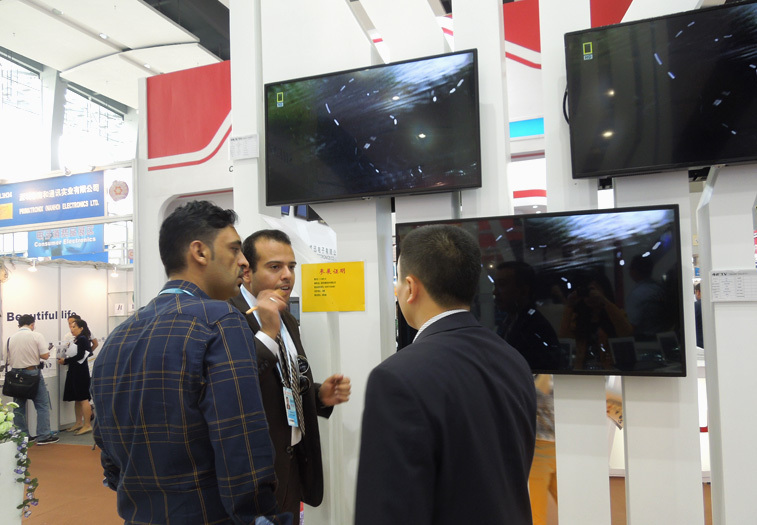 In this Canton Fair, many customers visited our booth and a lot of new customer took the time to visit our company by the salesman's promotion, laid a solid foundation for cooperation, which fully embodied our brand influence and the reputation increasing. At the same time, our product's quality, date of delivery and after-sales service also highly endorsed by old customers. 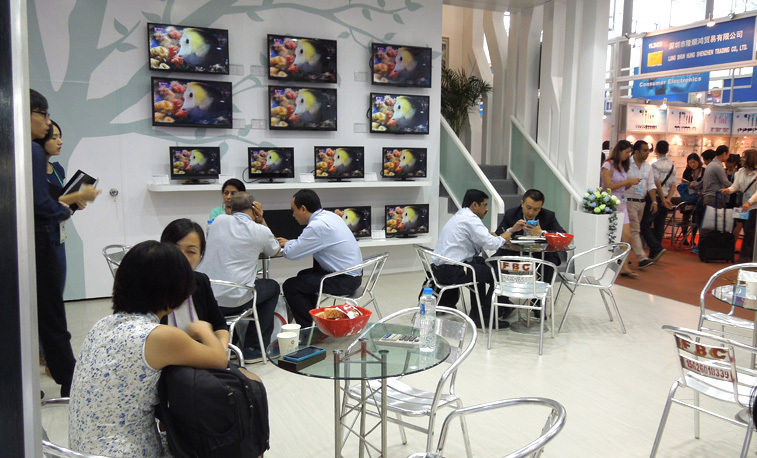 In addition, the attention of tablet PC were increased by new and old customers in exhibition, it means that tablet PC has became a new sales growth. 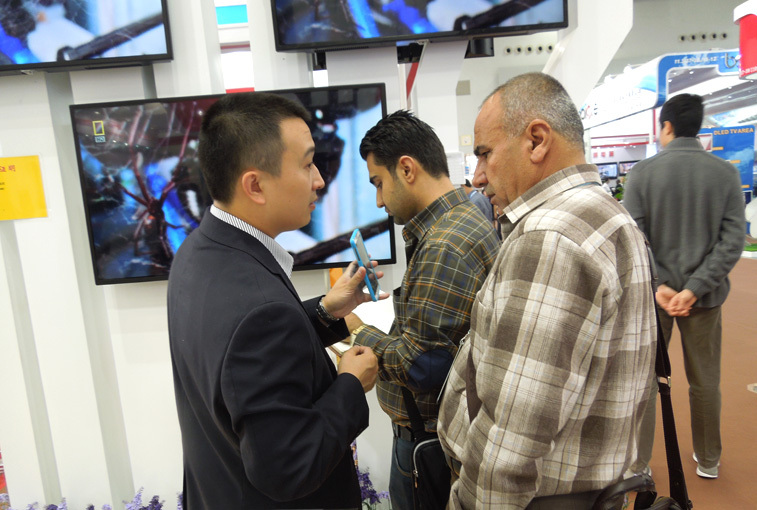 We should seize the opportunity to strengthen the independent research and development in tablet PC, improve the quality and cost performance, occupy the domestic and international markets. 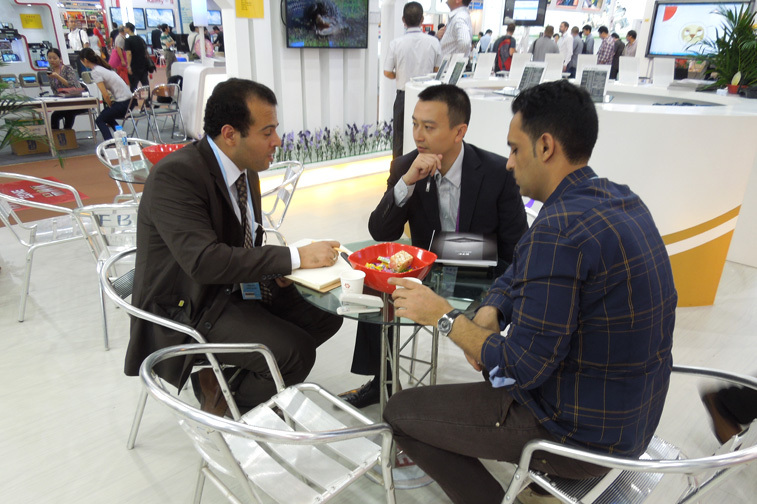 Over the years, our products gain approval from many professional customers. Hope all staffs continue to exert themselves and make contributions to faster and better development of KTC.